Abraxas Cookshop’s winter sale is now well and truly underway with many fantastic deals on offer throughout the store. 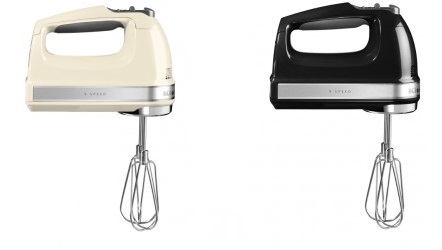 Black and Cream KitchenAid hand mixers are currently at a special offer price of £74.99, down from £109. 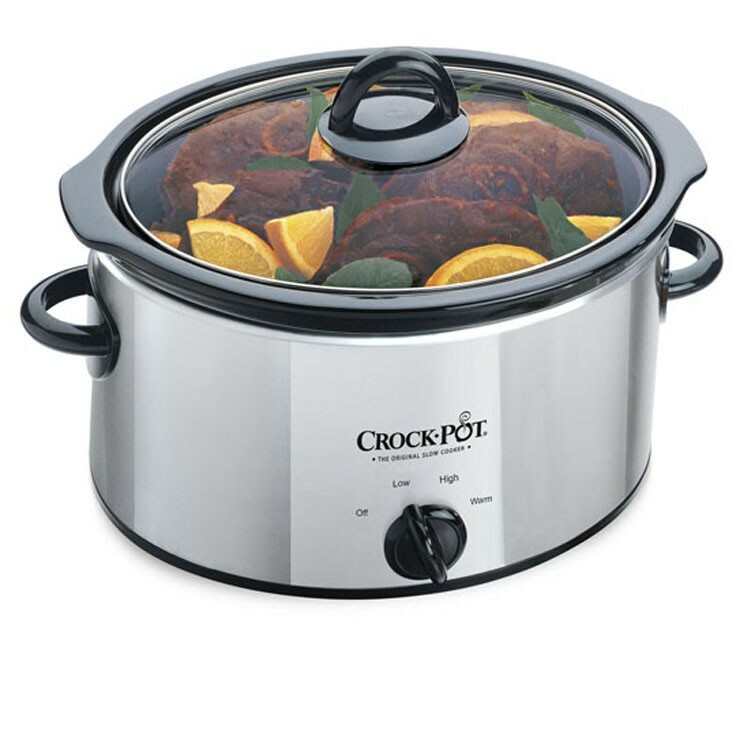 Crockpot 3.5l slow cooker is just £19.99, reduced from £34.99. And, to help you meet your New Year’s resolutions, the store has 40% off all cookery books. Abraxas is an award winning cookshop located in the Northamptonshire shopping village Heart of the Shires.